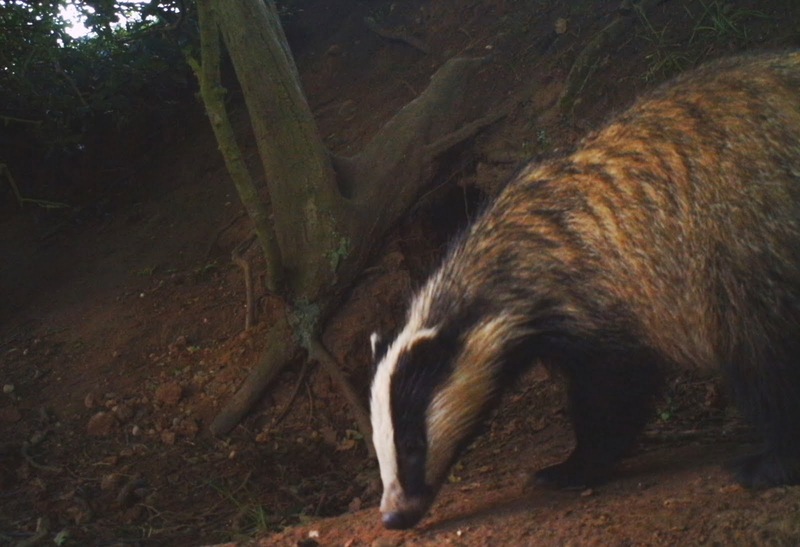 I recently came across a ePetition to stop the culling of badgers in the area where I live, which is the county of Staffordshire. The cull hasn’t started yet but the ePetition is to prohibit the culling of badgers on council owned-land and to invest in vaccination programs locally. Previous PostThe RSPB Big Garden Birdwatch.Next PostNational Nest Box Week. Signed, here's hoping for lots more. Reblogged this on Georgia's Wildlife Watch..